Popcorn is one of my favorite snacks. I used to stick a bag in the microwave almost daily for a snack after school but like I shared yesterday we are microwave-less. 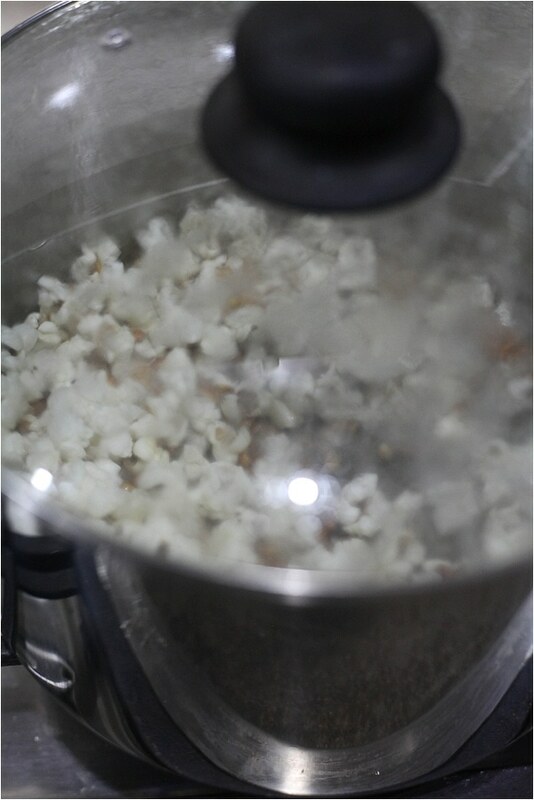 The positive is we have perfected our stovetop popcorn making technique. 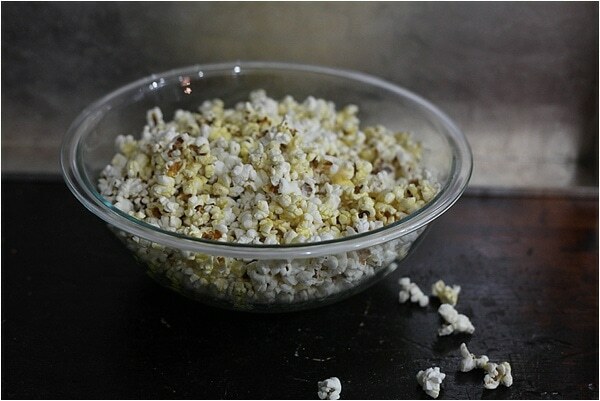 There’s been a ton of stuff in the media lately about how bad microwave popcorn is for you. 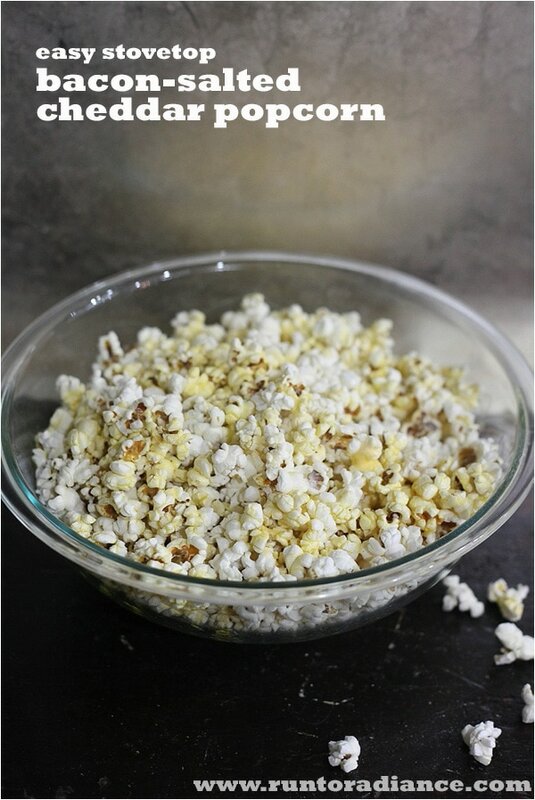 Regardless of your personal health beliefs, I love stovetop popcorn because we use all-natural ingredients, it’s fun to make and it tastes fantastic! We’ve made a lot of variations, but the bacon-salted cheddar popcorn we made last week was a home-run in my book! 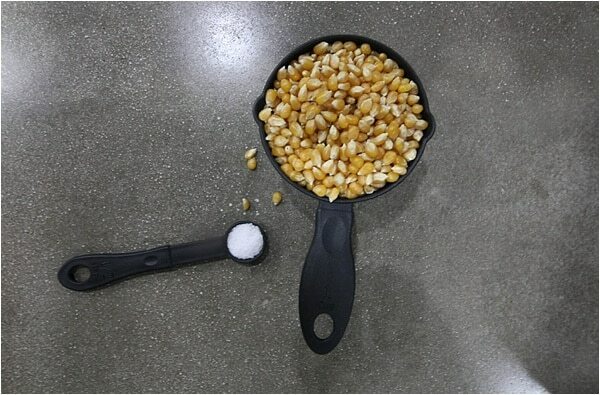 If you use bacon grease it will need to be melted, so add it to your pot. 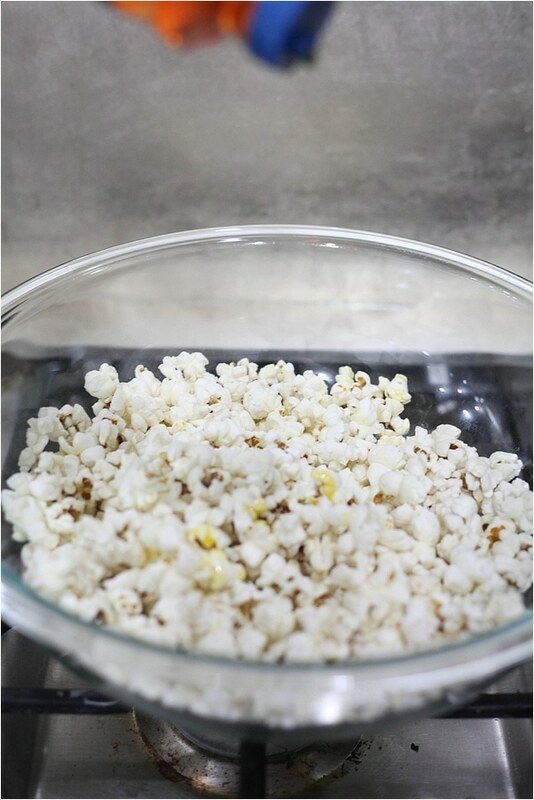 Make sure it’s a large pot that has a lid—you don’t want popcorn exploding everywhere! 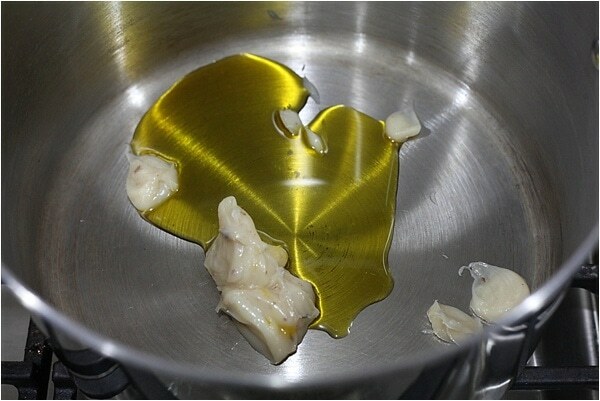 Then we added the second tablespoon of the butter-flavored oil and let them melt and mix together on medium heat. 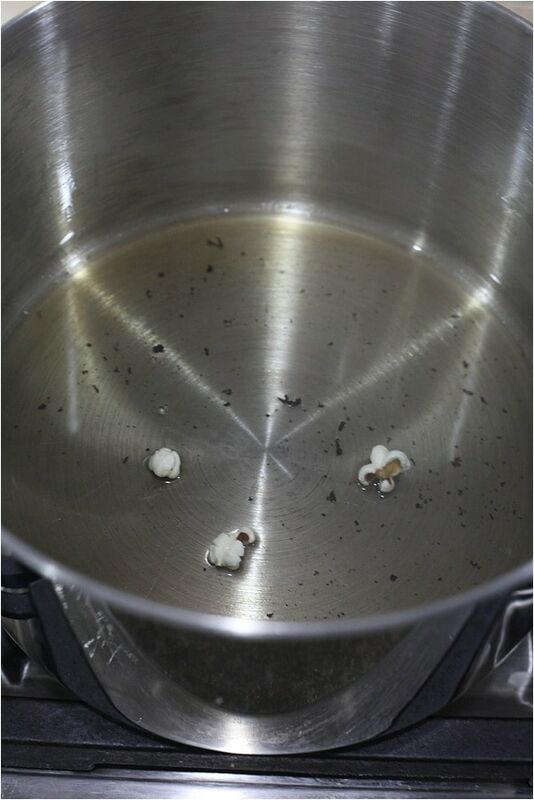 A cool trick I learned was as you are heating the oil up you should put three popcorn kernels in. 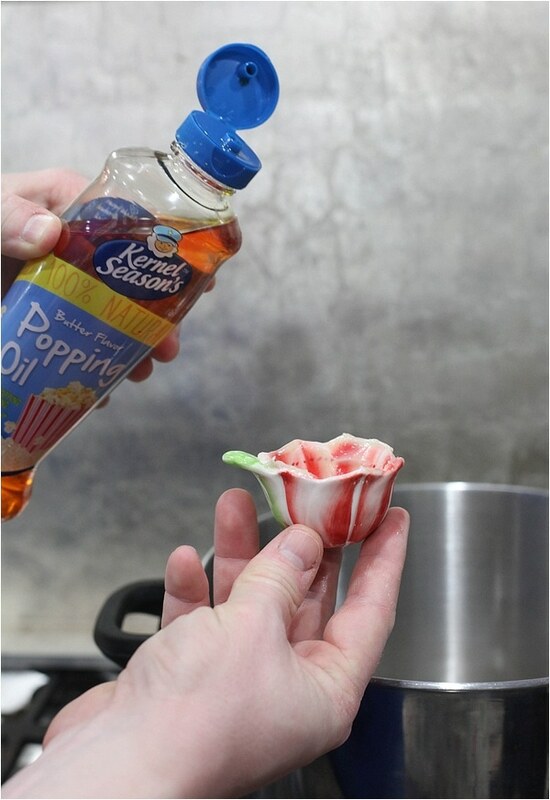 Once they pop you know the oil is at the perfect temperature and you can add the rest of the popcorn. 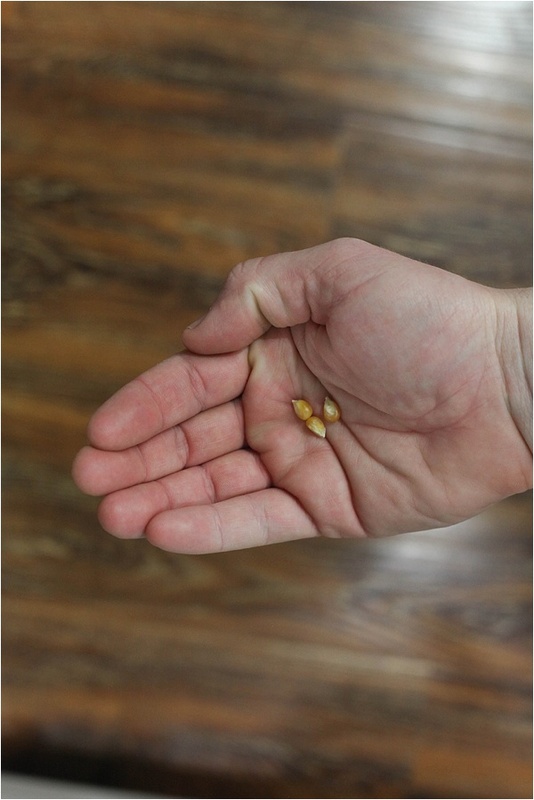 Once the popcorn is all in you get to do the fun part—watch all those little guys POP! 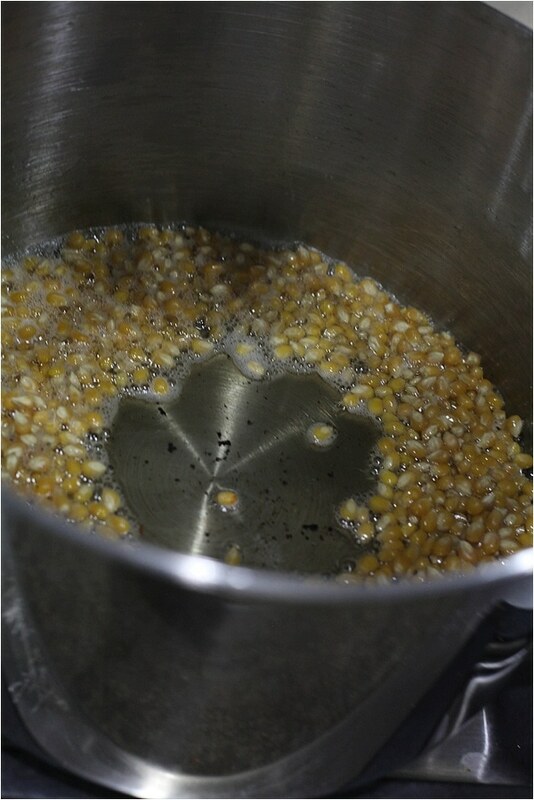 I shake the pot every 30 seconds or so slightly just to make sure all the kernels get a turn in the oil. That’s it! 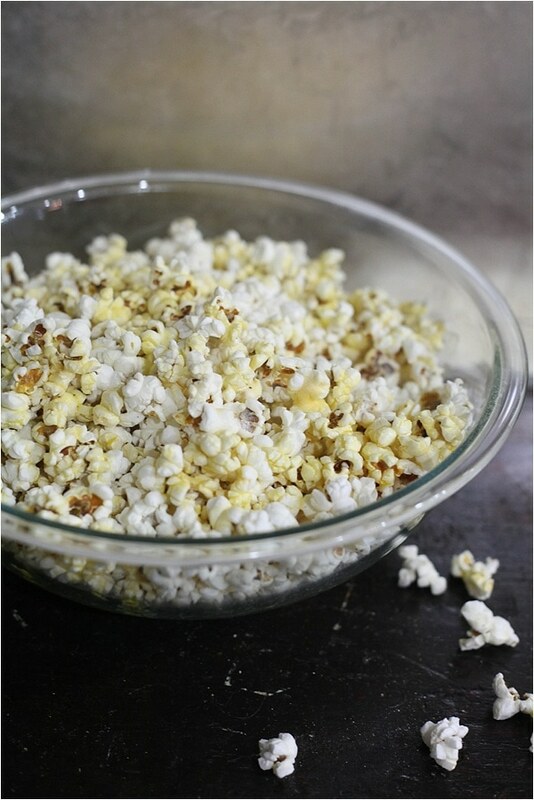 Then you can layer your popcorn into your bowl. Once my bowl is 1/3 of the way full I’ll add a drizzle of butter seasoning (or oil), a few shakes of cheddar seasoning and salt and pepper. 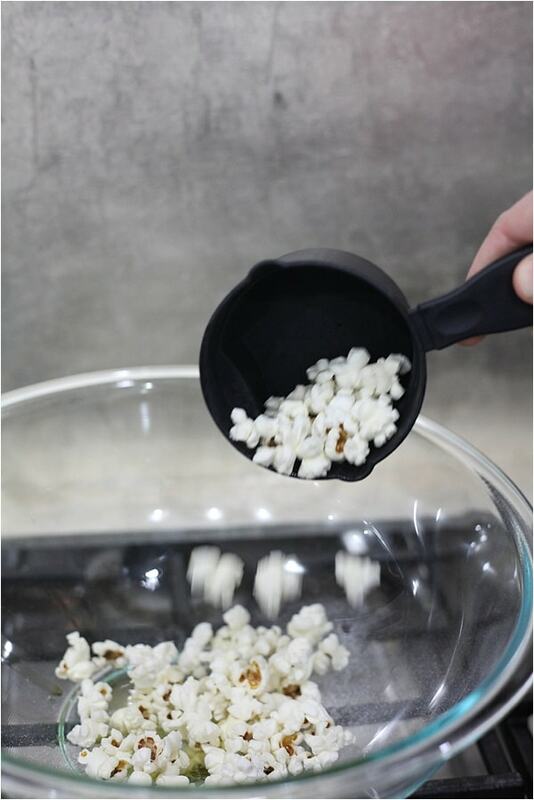 I’ll add the same when the bowl is 2/3 full and add a bit on the top then shake gently so your whole bowl of popcorn is delicious not just the top part! Add bacon grease and oil to large pot and allow to melt over medium heat. 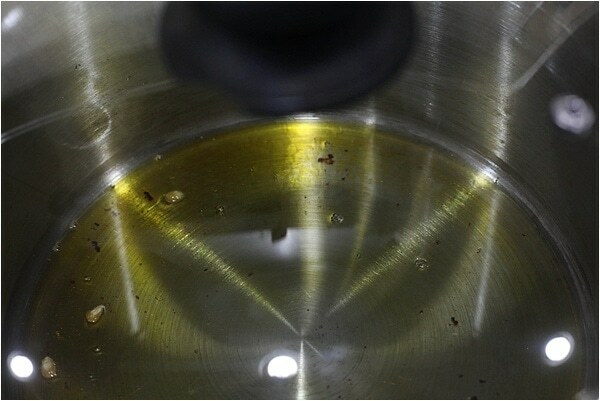 Make sure oil covers entire bottom of pot—use more if needed. 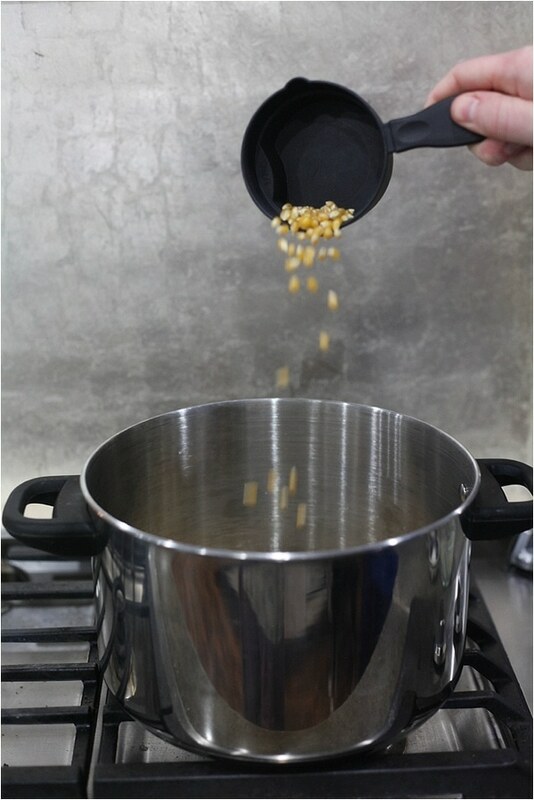 Once melted, add three popcorn kernels to pot and after they pop add the rest of the kernels to the pot. 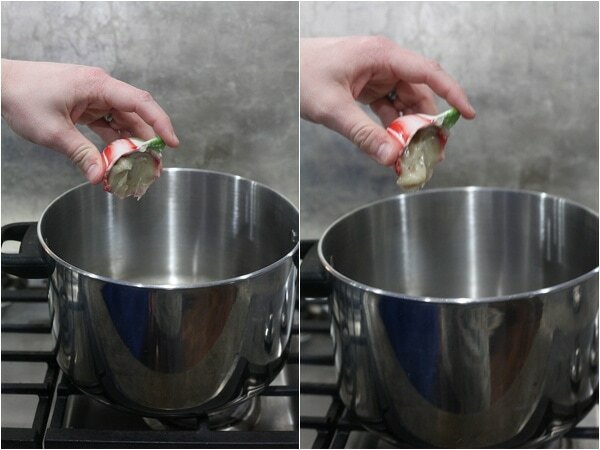 Shake pot gently every 30 seconds to allow oil and heat to distribute evenly. 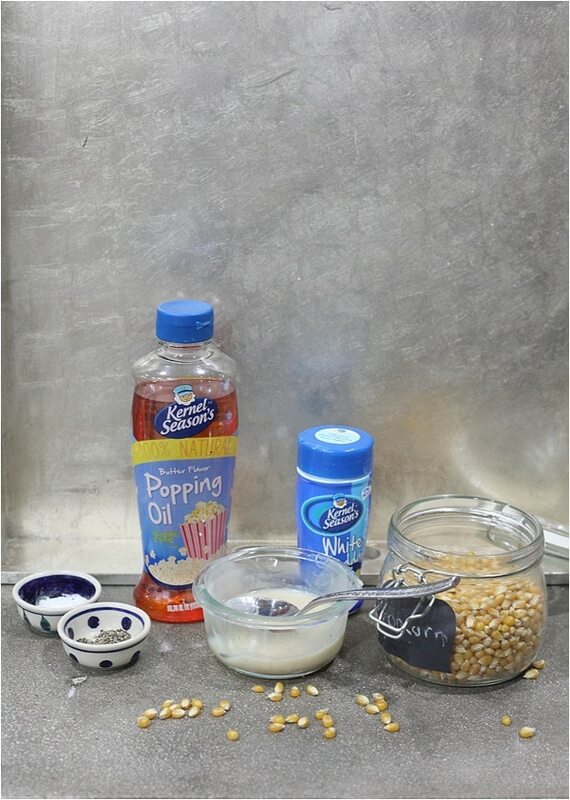 Once popping slows to several seconds between each pop, remove pot from lid and put into bowl, layering with seasonings as desired. I can’t wait to do this in China! We have microwave popcorn options, but I’ve been dying to pop my own corn. I actually have a 2016 bacon calendar hanging in my kitchen, so, ummm,..yeah, this popcorn recipe is calling to me….Pinned, and thanks!